Volunteers give up their time, talents or expertise to support individuals, organizations or causes - for no monetary gain. Volunteers show concern or compassion about something or someone other than themselves. They put in time, effort and commitment to help people, animals or causes that make a difference in their community. They turn their values or beliefs into action to improve a person’s life or situation. Studies also show that people are healthier mentally and physically when they help others. Non-profit organizations depend on volunteers to help promote their missions. They also need volunteers who represent their charities well. Volunteers who are not up to the task or give a poor impression, reflect poorly on their organizations. Volunteer performance can impact the support of donors - good and bad. Energy - They hit the ground running with a positive spirit and drive that motivates and inspires. Passion - They have the ability to share passions with others and for the cause, even if it includes doing mundane tasks. Reliability - They commit the time needed, show up on time and see the tasks through to completion. Team player - They work well with others; are approachable, friendly and cooperative; and have patience. Integrity - They can be trusted with their organization's resources, facilities and beneficiaries. Commitment - They have regular and sustained involvement. Compassion - They display empathy toward a person or cause. Communicator - They have the ability to relate to workers, fellow volunteers and those you are trying to help. Self-starter - They have the ability to jump in and start without lots of direction, and are able to work with others or autonomously when necessary. People who have suffered problems and used non-profit services often make some of the best volunteers. People who had challenging issues and experiences are often encouraged to become a volunteer. Lack of formal education, qualifications or experience are not an issue. Volunteers come from everywhere and with many different backgrounds. If they are willing to learn and show commitment, their contributions are welcomed. 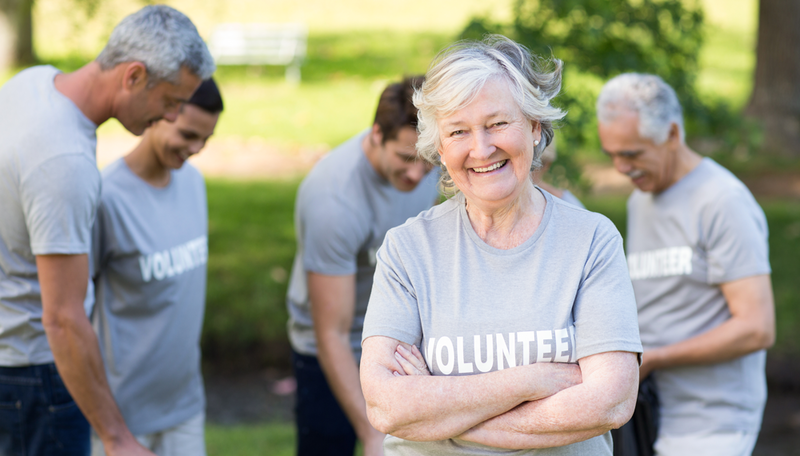 If you have the desired attributes outlined above, then volunteering is probably right for you. You should take time to find a group that shares your interest, passion and commitment. What is your first impression of this organization/cause? What will be the most challenging parts about volunteering there? What will be the rewards of volunteering there? In most cases, you will be interviewed before being accepted as a volunteer. It is important that you prepare and do your homework for the interview. It is best to prepare for all types and styles of interview formats. Knowing the mission of the organization or basis of the cause is essential. Study and be very familiar with their website and information on it along with any brochures or publications they may have had published. Before your interview, develop some questions you would like to ask about the organization or cause. People like to tell about their job or mission. Listen carefully to their responses. They will tell you why they are committed to their cause. By volunteering, you will make your community a better place. You will help those in need and you will feel a personal fulfillment for doing something for others.